Lips are one of women’s attraction and it must be taken care of to maintain the beauty of the face. We used various colors of lipstick to look nice and wonderful. It cannot be denied that some of us face dark tone lips or even dry and cracked lips. 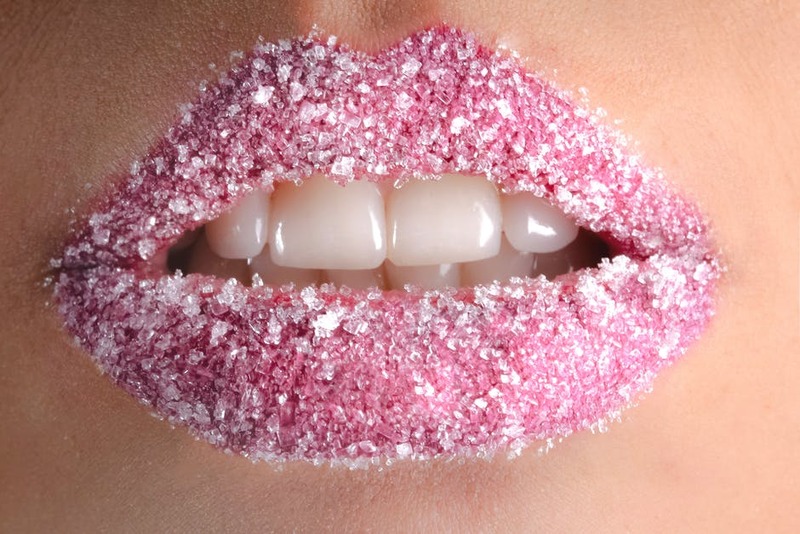 Do you know there is a way to make your lips pink without using lipstick? This also can help to cure your lips. Let’s check it out! Scrubbing your lips are very easy to do but most women skips it. It is recommended to try scrubbing your lips once in awhile to remove dead skin cells. Use a lip scrub once or twice a week. Do you know that you can make your own lip scrub using variety of ingredients like sugar, honey, olive oil and coconut oil? Raw honey contains a lot of vitamins and minerals that was good to cure our lips. Honey can remove dead skin that causes dark lips. It also makes your dry lips more moisturized. 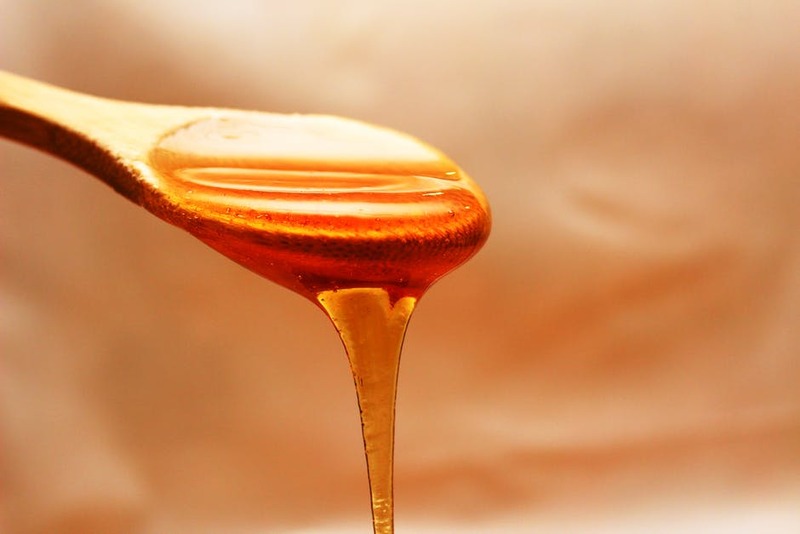 It is simple, just apply honey to your lips for 20 minutes then rinse it with water. You may try this option regularly before sleep. Within few weeks you will see the amazing result. Butter is not only used as a cooking ingredient. It is also very useful if you have lip problems. One of the factor of darken lips is because of dehydration that result in your lips becoming dry and dull. Hence, one of the solution of dried lips is by applying butter as frequently on your lips surface. Let it be about 30 minutes before you clean it with water. 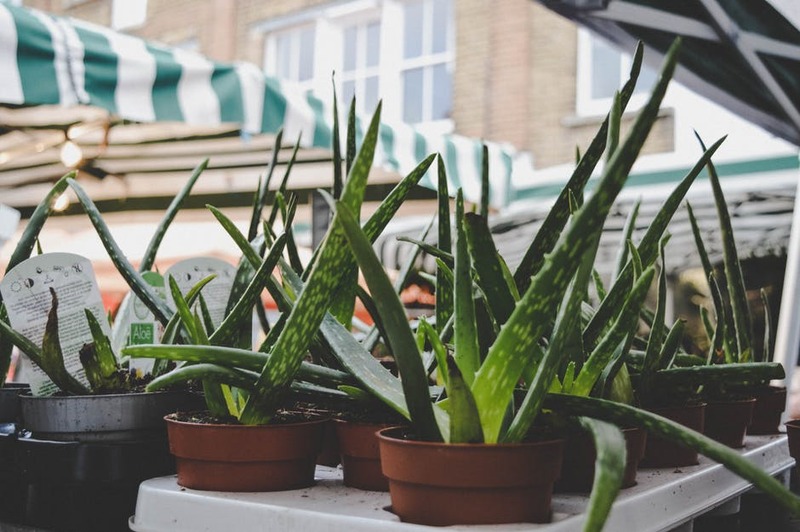 Many of us must already know the benefits of Aloe Vera gel. Other than good for skin and hair, it also helps to brighten our lips. Apply Aloe Vera gel on your lips for 15 minutes and see the result. Apply it as frequent as possible for amazing result. Other than the above option, we also should drink plenty of water. Not only for our lips but it’s for our body as well. Do clean your lips before sleep and remember, smoking can also darken your lips appearance. Any other tips to share? Leave them down below. Older PostShould You Make a Move on Your Crush During Valentine's Day?